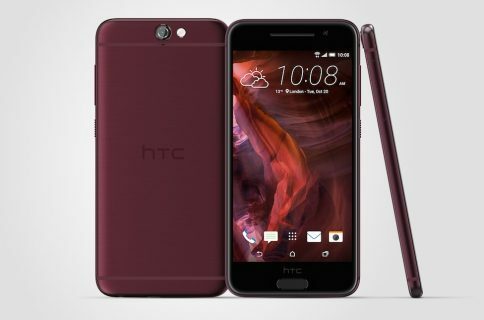 Taiwan’s embattled handset maker HTC today introduced a new phone, called One A9. The $399 Android Marshmallow device was “inspired by nature,” as HTC puts it, but technology blogs were quick to point out its striking resemblance to Apple’s iPhone 6 and iPhone 6s smartphone series. The A9 One is just 0.1mm thicker than the iPhone 6s, which measures in at 7.1mm. The One A9 fits a five-inch 1080p AMOLED edge-to-edge screen protected by Corning’s 2.5D Gorilla Glass 4 inside an enclosure that falls somewhere between the 4.7-inch and 5.5-inch iPhone 6/6s. 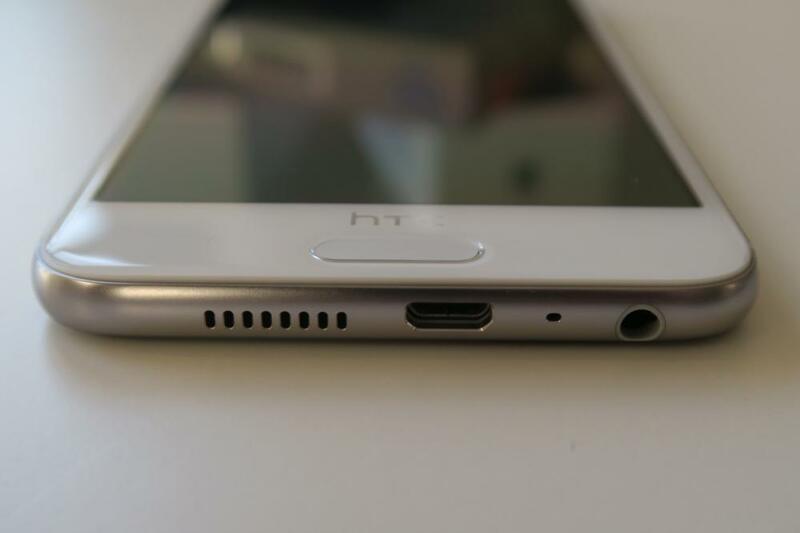 HTC’s smartphone indeed resembles the iPhone 6/6s design, down to the antenna bands and a protruding camera lens on the back. As you can see for yourself, the phone features seamless aluminum unibody appearance with the dual finish. 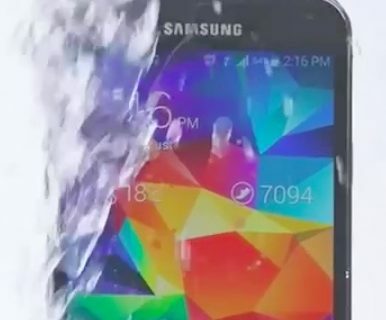 “It’s also the most blatant and highest-profile iPhone ripoff since Samsung’s original Galaxy S,” said The Verge. 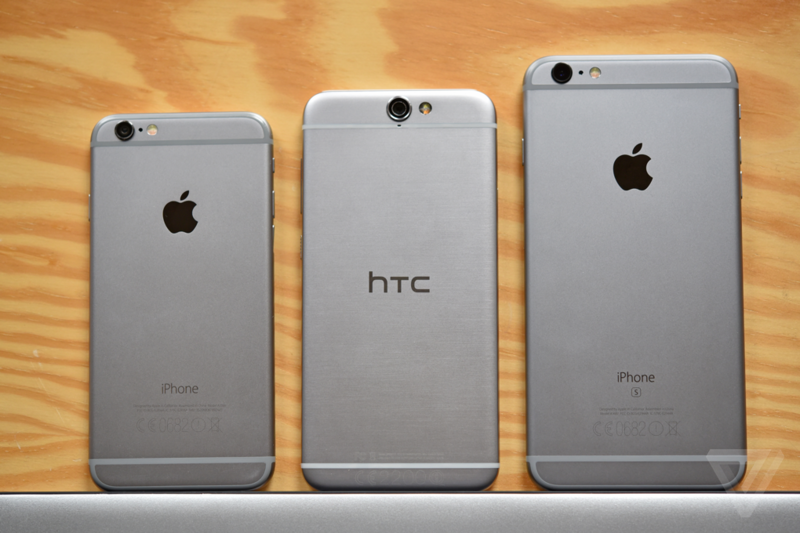 Pictured below: Apple’s iPhone 6 at left, HTC’s One A9 in the middle and iPhone 6 Plus at right. The phone runs Android 6.0 Marshmallow, the latest Android version, and HTC’s own Sense UI overlay. It packs in a 2,150mAh battery and is powered by a 1.5GHz Snapdragon 617 processor with 3GB RAM and integrated X8 LTE and 64-bit oct-core CPUs. The camera sub-system includes a four-megapixel shooter out the front and a thirteen-megapixel UltraPixel sensor with an f/2.0 sapphire-covered lens out the back. 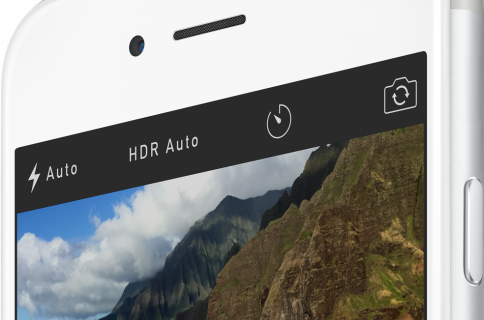 The rear camera supports taking RAW photos, but not 4K video capture. Other hardware features include a fingerprint sensor built into HTC’s pill-shaped Home button with haptic feedback to unlock the device without a passcode (it cannot be pressed in), a chip that converts 16-bit audio to 24-bit high-resolution audio (with Dolby Surround Sound for headphones) and up to 32GB of internal storage which can be expanded to a whopping two terabytes with a microSD card. All told, the new HTC phone is “a blasphemous concoction of Apple design and Google software that makes for a very nice phone,” to quote The Verge’s Vlad Slavov who took the device for a quick spin in the video below. Despite its best efforts to engineer what ended up being an Android iPhone, the One A9 doesn’t compete with Apple in terms of attention to detail. As an example, the ports and the speaker grille on the bottom are painfully asymmetrical. In fact, even the antenna bands appear asymmetrical relative to the top and bottom edges of the Home button and don’t seem to be equally broken on the back. I should also mention that the One A9 does optical image stabilization and is compatible with Qualcomm’s Quick Charge for rapid recharging. 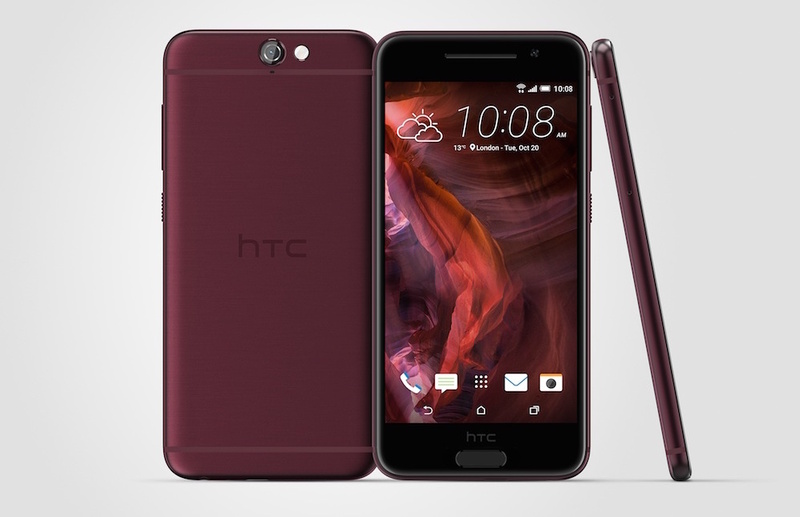 The HTC One is available at launch in Carbon Gray, Opal Silver and Topaz Gold colorways, with a Deep Garnet color coming later this year. HTC is taking pre-orders for the device on its website. The phone is priced at $399, sold unlocked and will be available on all major US carriers beginning in November 2015. HTC fans in the United Kingdom might be disappointed as One A9 units sold in their country will cost more and have 2GB of RAM and 16GB of storage. HTC is sweetening the deal with six free months of unlimited Google Play Music, 1T of free Google Drive storage and HTC’s own device protection which offers one free replacement at any point in the first 12 months.